If you’re planning to go on a Gold Coast holiday for Christmas, now is the perfect time to start looking for red-hot hotel deals. If you are thinking about taking the family somewhere but still haven’t booked a getaway and you’re looking to save on your next holiday, you’ll easily find great Gold Coast hotel deals offered by accommodation providers just like Gold Coast Holiday Stays. Don’t miss out on your opportunity to visit the golden beaches of the Gold Coast. Hotels and other accommodation are usually on sale months before the actual travel date. We do this type of promotion to ensure that we are fully booked throughout the year. In return, we reward early birds with amazing discounts and freebies. If you’re lucky, you might even get accommodation providers to throw in free nights as long as you stay for a certain number of days or weeks. You may even get a free breakfast or a room upgraded if you get lucky! 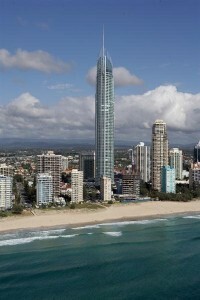 The Gold Coast is a great destination if you’re thinking of going away this Christmas. During this time, the region’s sparkle gets a whole lot brighter as it lights up with celebrations for the holidays. You can expect Christmas carols and fireworks in Broadbeach, amazing Christmas concerts in Coolangatta, Countdown to Christmas and a New Year Eve spectacular at Surfers Paradise, plus much more. Of course, you can also explore the region for ultimate fun and relaxation. The Gold Coast is home to some of Australia’s best theme parks, dining districts, biggest shopping centres, and of course, most pristine beaches. 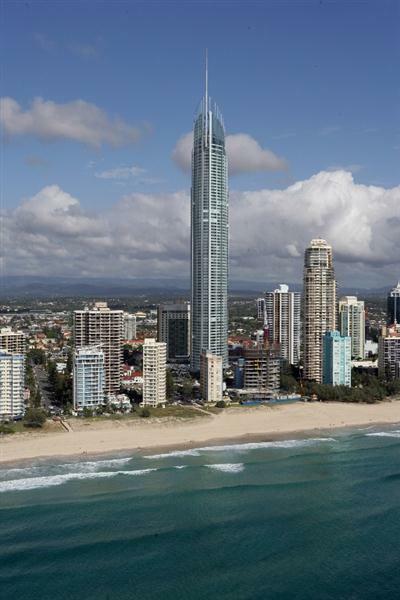 If you’re thinking of going to the Gold Coast, either alone, with your significant other, or with the whole family, you can find red-hot Gold Coast hotel deals here at Gold Coast Holiday Stays. 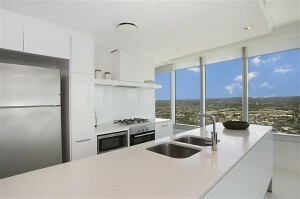 We manage well-appointed Surfers Paradise apartments from some of the Gold Coast’s most stylish hotels and resorts. As these are independently managed, we are able to offer hotel deals that the on-site managers are unable to and also flexibility when it comes to rate and payment terms particularly if you’re booking well in advance before your actual travel date. At Gold Coast Holiday Stays, besides offering great hotel deals, we offer you wide range of options when it comes to accommodation. We offer one-bedroom, two-bedroom, and three-bedroom self-contained serviced apartments that are perfect for lone traveler, couples, friends, and whole family. If you’re looking for an apartment that is big enough for two couples or small families, you have the option to book Apartment 4701 from the famous Q1 Resort. This boasts magnificent views of the Stradbroke Island, Hinterland, and the Nerang River. Rate starts at $220 per night for maximum of 5 guests. To know your other choices, please head to click here to get more information about our current Gold Coast hotel deals and serviced apartments. You can book any apartment online or by call us at 07 5531 6911 – we’ll be more than happy to offer you the hottest hotel deals for your Christmas holiday.